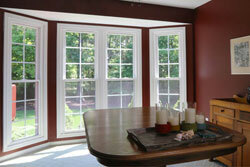 Energy-Savings - The number one reason people replace their windows is to save money on their energy bills. 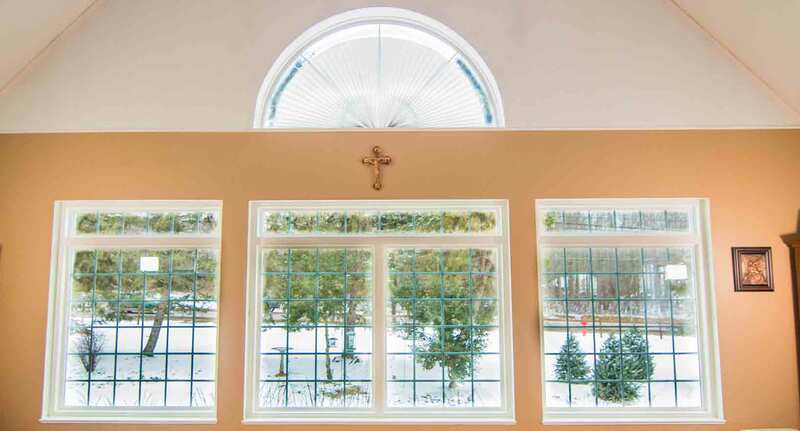 Exclusive UniShield high performance glass from Universal Windows stays cooler in the summer and warmer in the winter, keeping your home more comfortable. 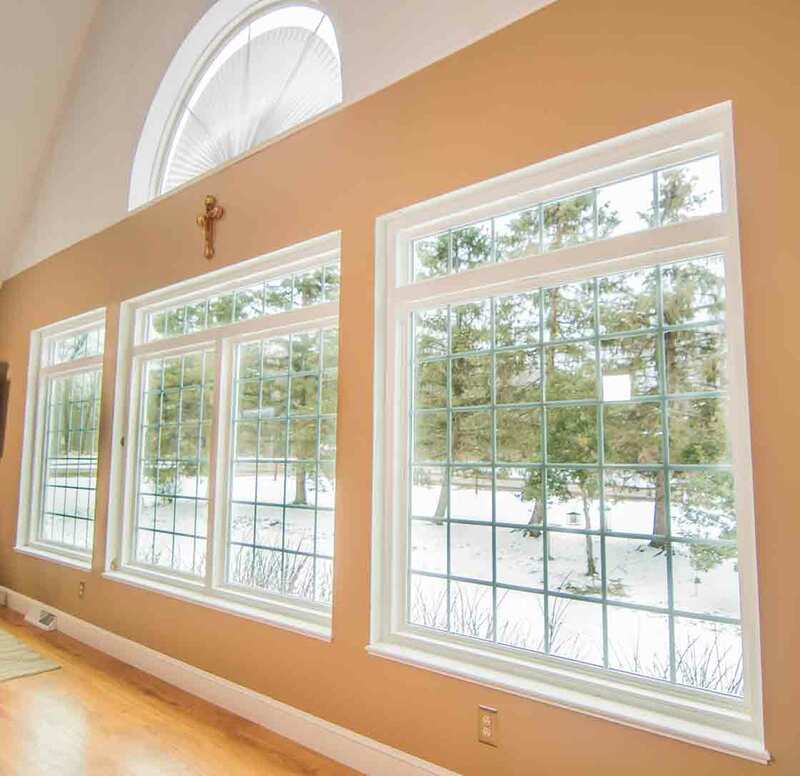 Beauty - Our replacement windows, made from pure virgin vinyl, will maintain their beautiful appearance for the life of your home. 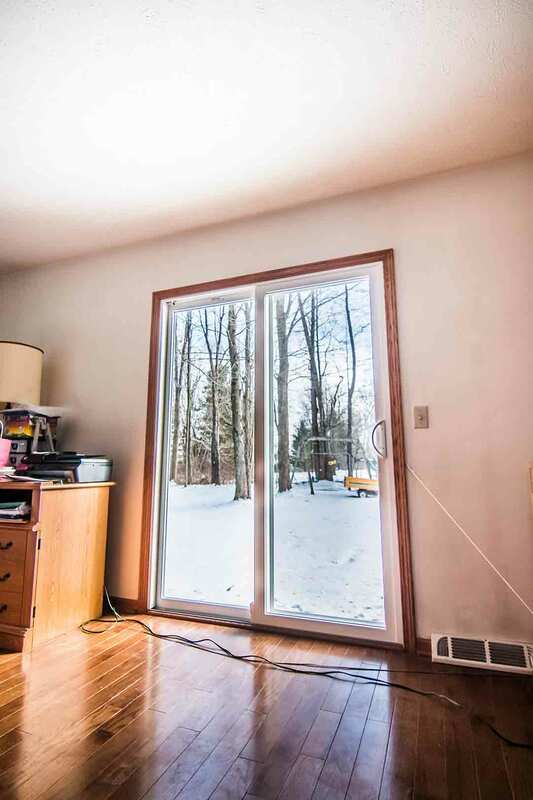 In addition, you will save time on maintenance, repair and cleaning allowing you to maintain that look without all the hassle of your old windows. 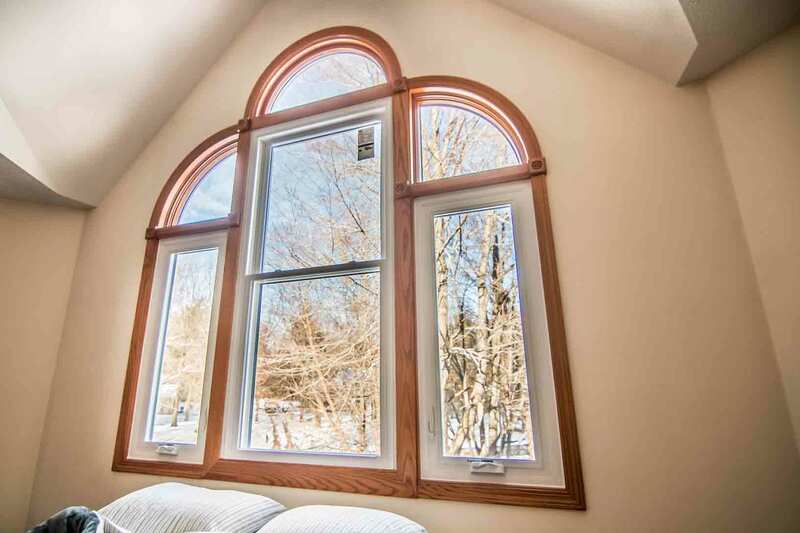 Health - UniShield replacement windows feature SuperSpacer technology which, in addition to energy-savings, will help increase the air quality in your home by keeping out unwanted mold, allergens and bacteria. Security - Standard window features like sash limit locks and cam-style locks will help keep your home and your family safe from unwanted intruders. 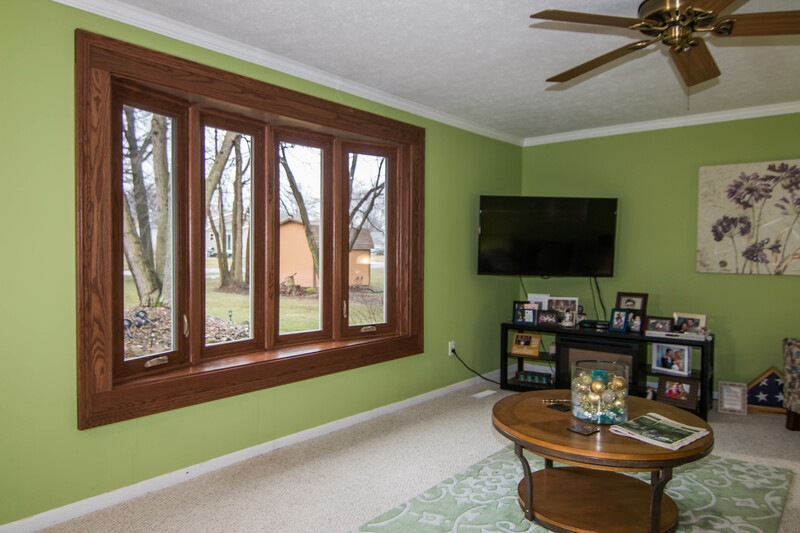 With so many benefits, the costs of replacing your windows is more than made up for over the life of your home. "Todd was very friendly and informative. 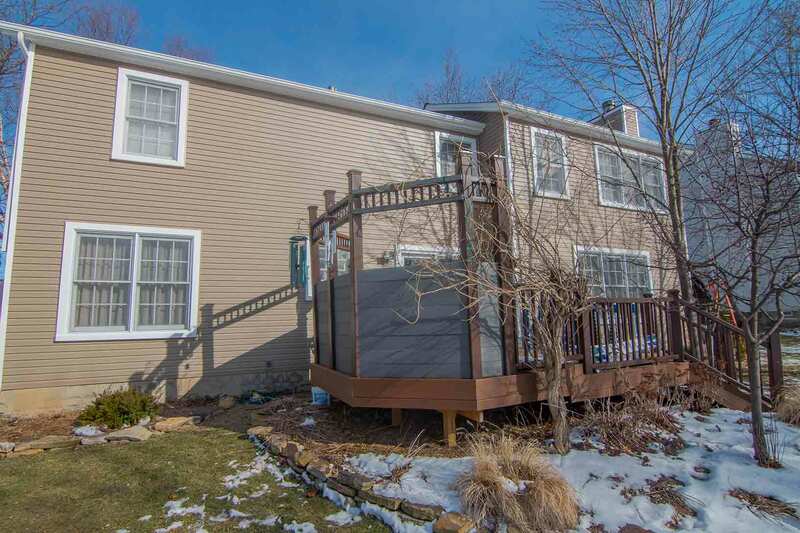 He took time to get to know us and was..."
We all know that most Dublin, OH, homes will outlast us in our lifetimes, but what about the vinyl siding we put on them? Only UniShield Supreme vinyl siding from Universal Windows Direct can withstand the brute force of Category 5 hurricane winds. 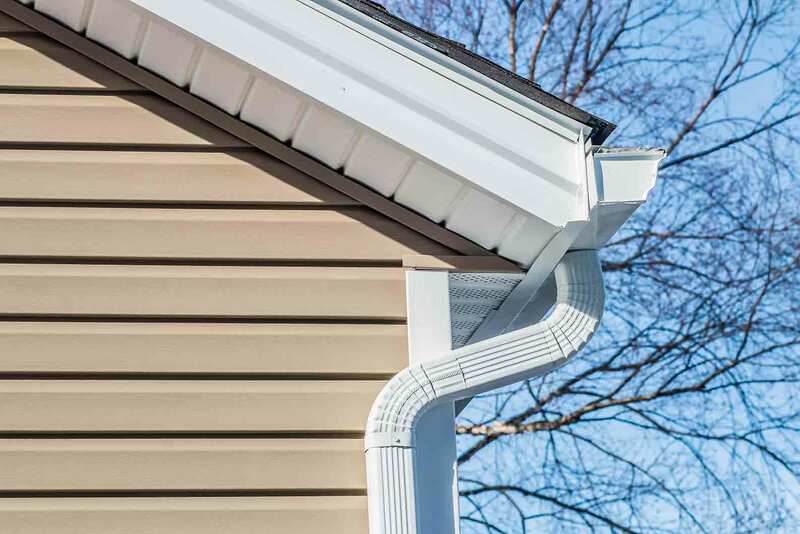 The superior wind resistance of our premium siding is no match for the seasons in which Mother Nature tends to deal her most staggering blows. 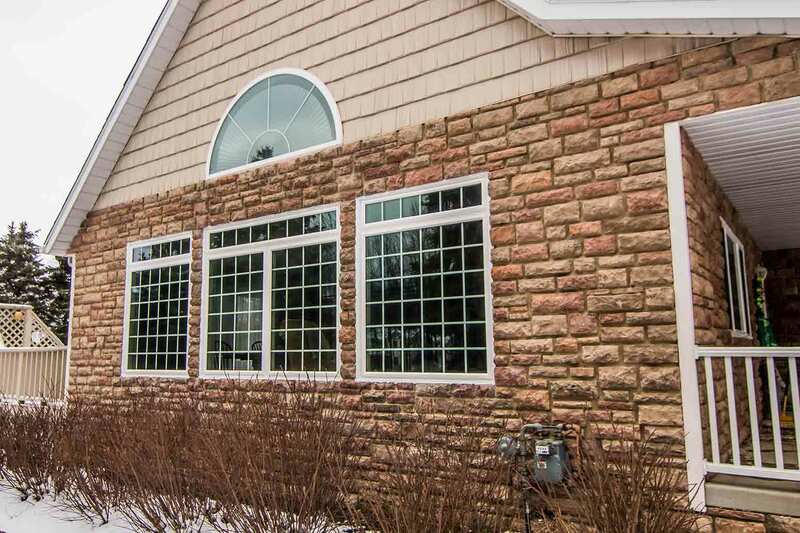 During winter in Ohio those freezing temperatures and blustery winds hit us harder than ever, now is the perfect time to replace your home's old wood or outdated siding with the remarkably beautiful UniShield Supreme home siding and it's only available from Universal Windows Direct. UniShield Supreme vinyl siding is manufactured exclusively for us, so you won't find it at a box store and you can't get it from another replacement siding company. 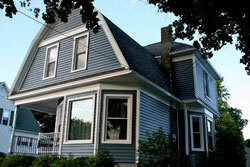 Only UniShield siding truly performs. It won't snag or bow on uneven wall surfaces, and it lays flat with precision-straight courses and strikingly deep shadow lines. In fact, UniShield looks and feels so much like real wood; it might be difficult for anyone visiting your home to tell the difference. Mother Nature won't know what hit her with siding installation from Universal Windows Direct. 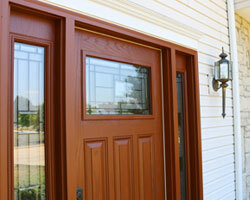 Front doors from Universal Windows Direct have become the standard for door replacement on homes. Because the front door is the first thing visitors see on your home, it only makes sense to put the emphasis on welcoming beauty and durability. UWD's front doors pack style, beauty and functionality into one versatile package. Our doors are the obvious choice for homeowners who want a higher level of distinction without paying a higher price. 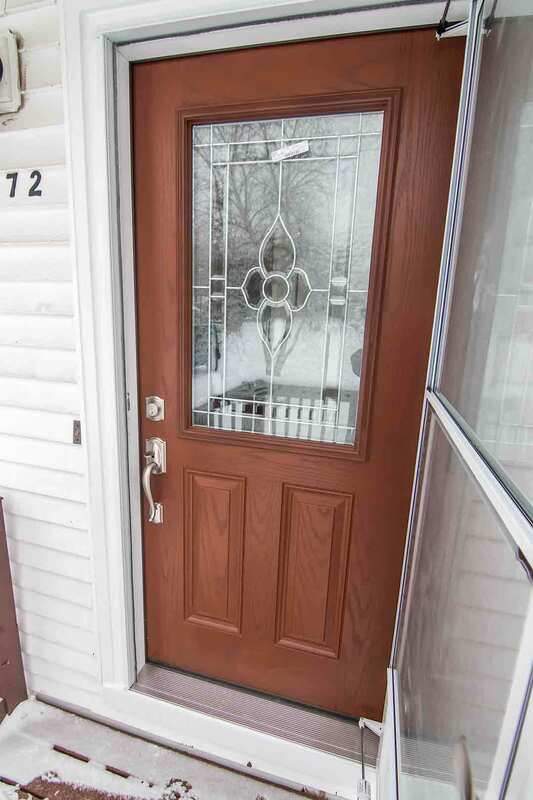 Installing a new entrance door provides the opportunity for customization in the form of elegant glass packages, stunning wood-like appearances, professional paint and stain options, as well as sidelight and transoms available in wide variety of configurations. Universal Windows Direct's replacement entry doors are universally appealing to because the choices and combination of styles available are virtually limitless, so you're certain to find the right look and feel for your home. Personalization of UWD's entry doors is as easy as selecting the style, sidelights and color to ideally match your home. 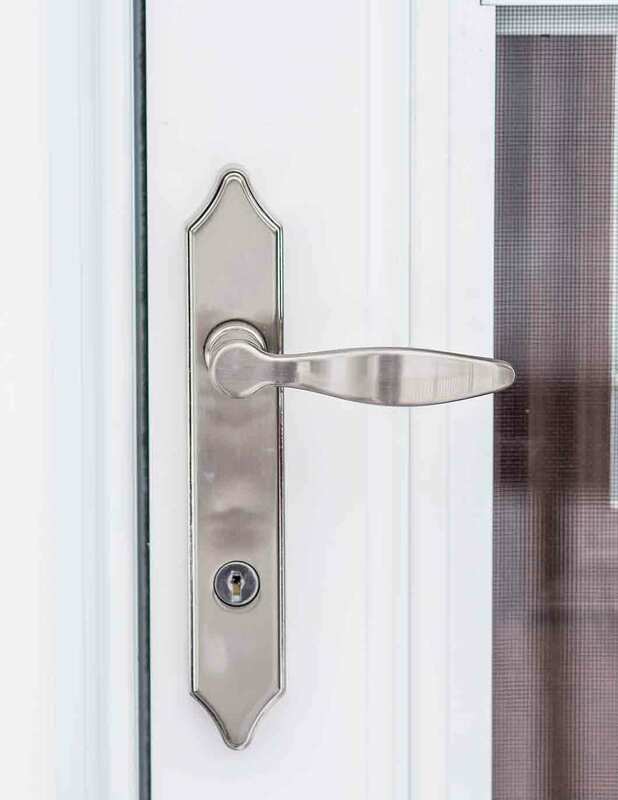 Whether you opt to keep it simple by selecting a front door from UWD's collection of traditional glass options, or you want to take your home into a different realm by selecting a glass package that's packed with distinction and elegance, UWD delivers on quality, aesthetics, durability and affordable pricing.